For the purpose of presenting the big data developments of Guiyang, which is located in Southwest China's Guizhou province and known as China's big data valley, the video will be played for 20 days. Guiyang has become an essential area for the development of the big data industry in China, with the nation's first big data engineering lab and first big data exchange. CBDIO was established in 2014 and officially launched in 2015. 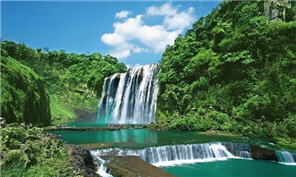 It has a headquarters in Beijing and branches in Guiyang, Nanjing, Yancheng and Hohhot. As an associated media of the Big Data Expo, an annual international event held in Guiyang, CBDIO is engaged in media communication and services for emerging industries such as big data, block chain, artificial intelligence and cloud computing. After two years of development, CBDIO has gained comprehensive communication influence in the big data industry, and was honored with a media innovation award by the China Newspaper Association in 2016. 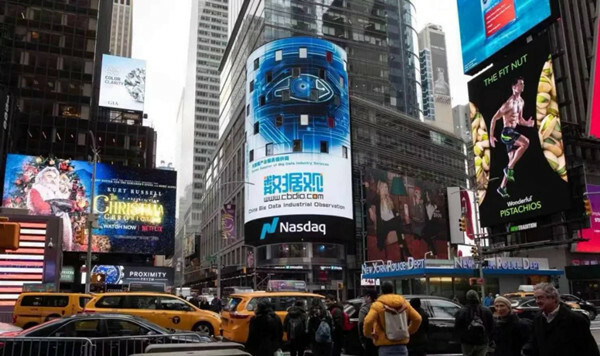 CBDIO has cooperated with over 40 production, education and research institutions, including Zhongguancun Big Data Industry Alliance and Tsinghua Big Data Industries Association. In addition, over 70 experts, including Wu Gansha, former chief engineer of Intel China Research Institute, have been hired as consultants and provide insightful articles for CBDIO. CBDIO will start global strategic partner and global media communication center projects next year. 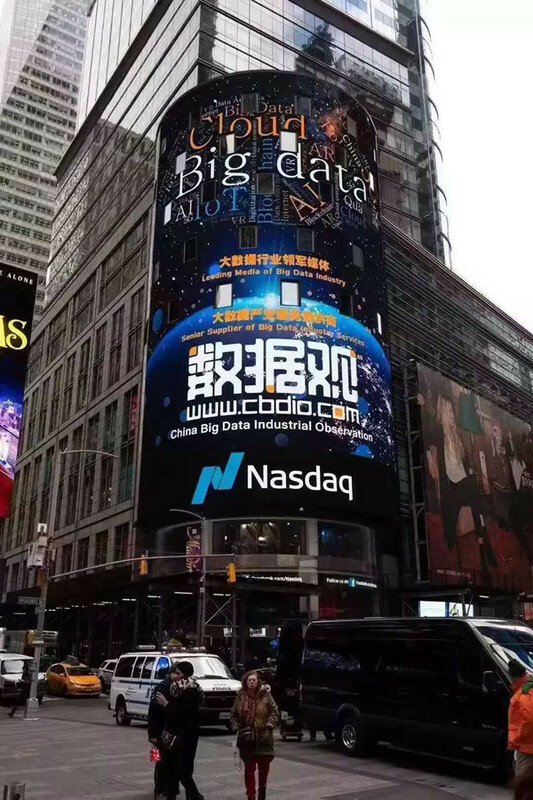 By gathering big data experts, company resources and initiating the construction of a global communication center, CBDIO aims to bring more opportunities for the big data industry in Guiyang and China.